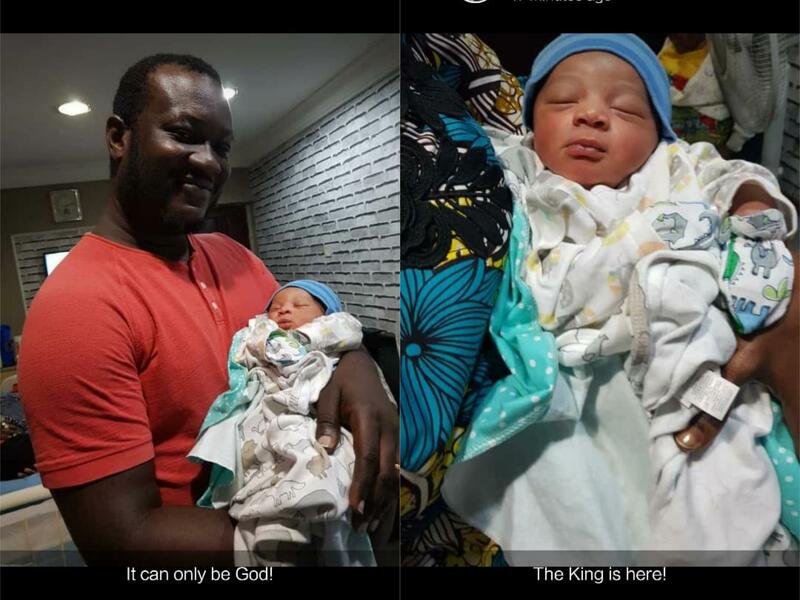 Nigerian Rapper ‘Adejumo Gbogboade’ popularly known as ‘Xl2letters’ just welcomed into their family a baby boy. The artiste shared the news online as he expressed delight. Congratulations to his family.